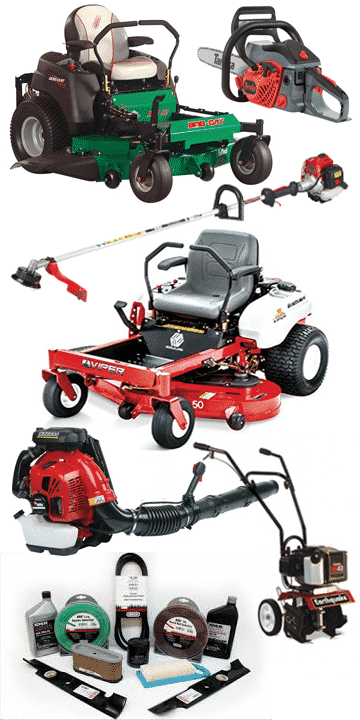 Carswell makes every attempt to assist and help their dealers as well as customers as much as possible. We provide complete marketing, sales, and service support as well as pick, pack, and ship services for all products sold and focuses on developing close partnerships with both its customers and vendors. Carswell strives to be a preferred wholesale-distribution partner in the Southeast through consistently helping our vendors and customers increase their sales and profitability. Our stated purpose is driving customer success and our vision is delivering a better future for our customers. At Carswell our core values are our company bond. We strive to provide these values not only in our office but with everyone with whom we do business. Our accountability to our services and brands is partnered with our dedication to keeping our dealers informed and prepared on the front lines. Come be apart of our mission and join our team! Want to know about Carswell?